Customers are always zealous to know the status of their orders after the placing order online. Online shopping is always exciting task. People can’t wait to know where reach their order is placed. 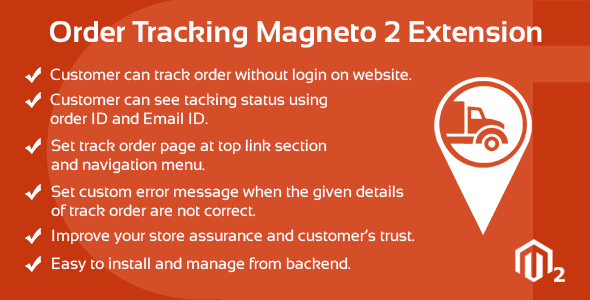 Order Tracking Magneto2 extension is helps customers to track their order status using order ID and Email ID. 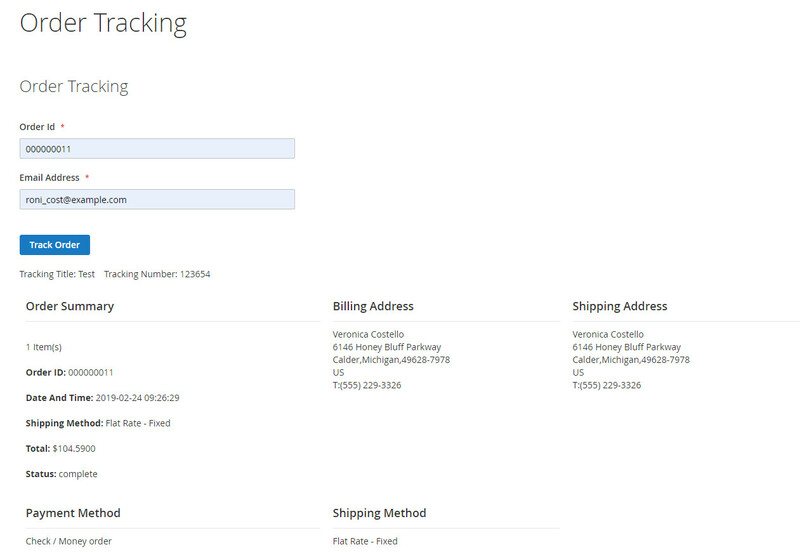 Your customers track their object easily without login on your website. 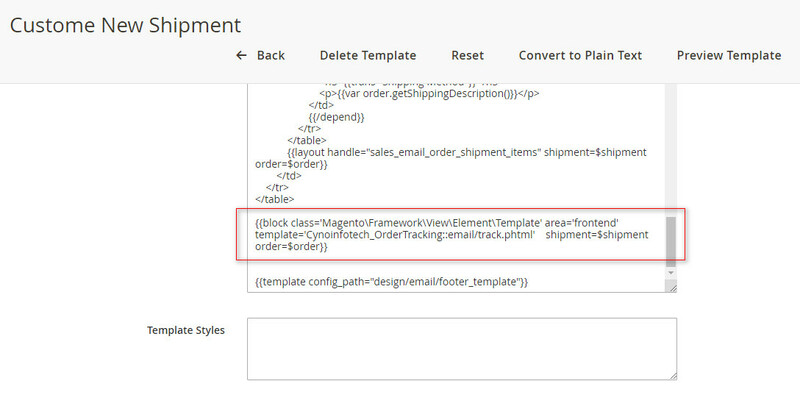 Magento 2 Order Tracking extension provides exact order tracking. As an advantage, you can reduce customer's distraction about your store credibility. This extension provides accurate information of order. That helps you to improve customer holding, customer service, store’s reliance. 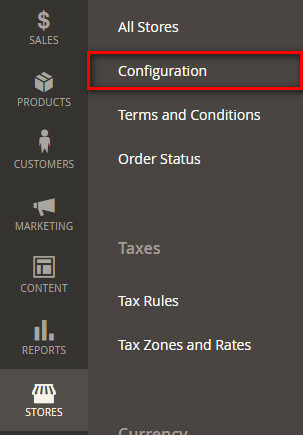 Admin can set custom error message to show on the front end when the given details of track order are not correct. This extension have feature to set tracking link on top header link and navigation menu. Using this extension you can reduce customer's anxiety that benefits to your store assurance and customer’s trust. 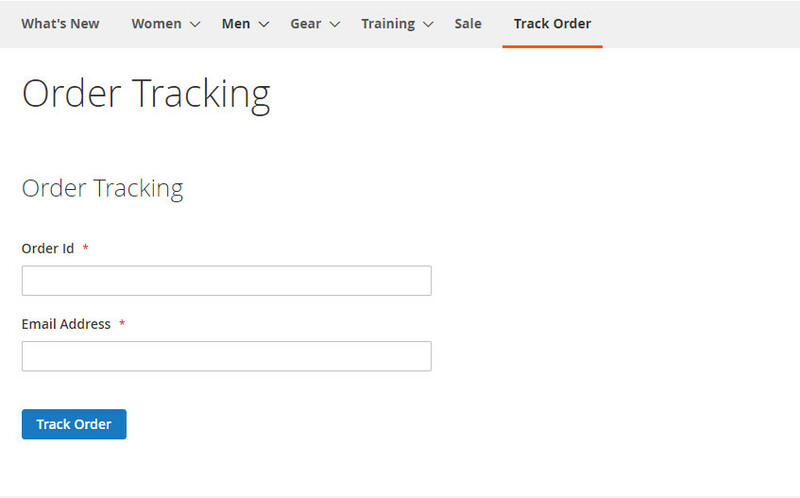 Customer can track order without login on website. 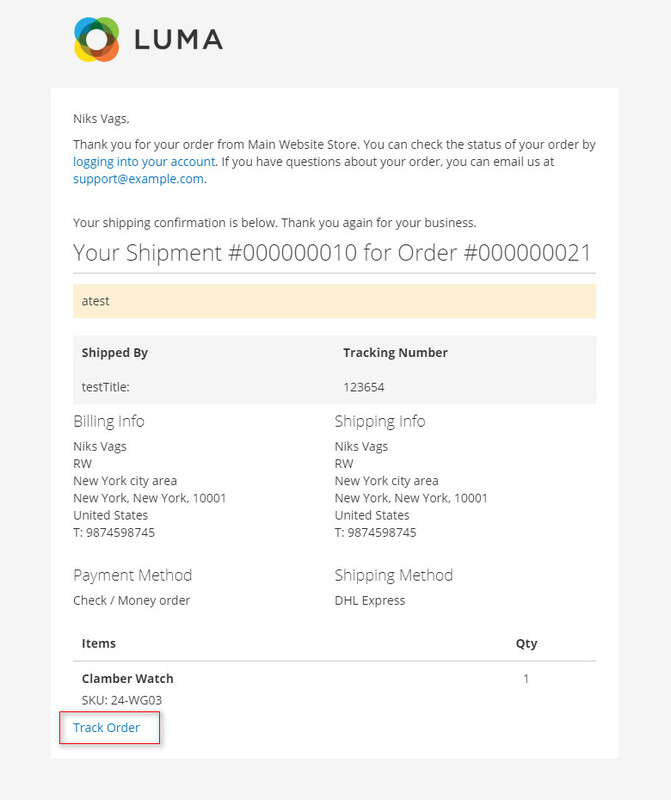 Customer can see tacking status using order ID and Email ID. 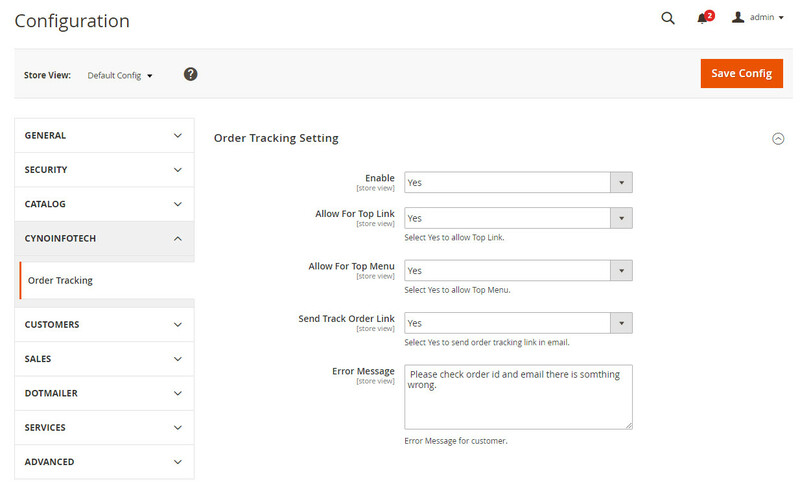 Set track order page at top link section and navigation menu. Set custom error message when the given details of track order are not correct. Improve your store assurance and customer’s trust.